Nelson Jones Electric and AV Simplified Solutions is growing. With our growth, there are employment opportunities and jobs available. We are seeking both skilled and unskilled labor as an electrical contractor and electronic systems integrator. Electrician’s Helper – Assists electricians by handling a bulk of the materials, caring for and organizing equipment. Apprentice Electrician – Installs, alters, adds and/or repairs electrical systems, conductors and associated materials and equipment under the supervision of a journeyman electrician. Journeyman Electrician – Installs, alters, adds and/or repairs electrical systems, conductors and associated materials and equipment. May work independently of direct technical supervision. Supervises apprentices. 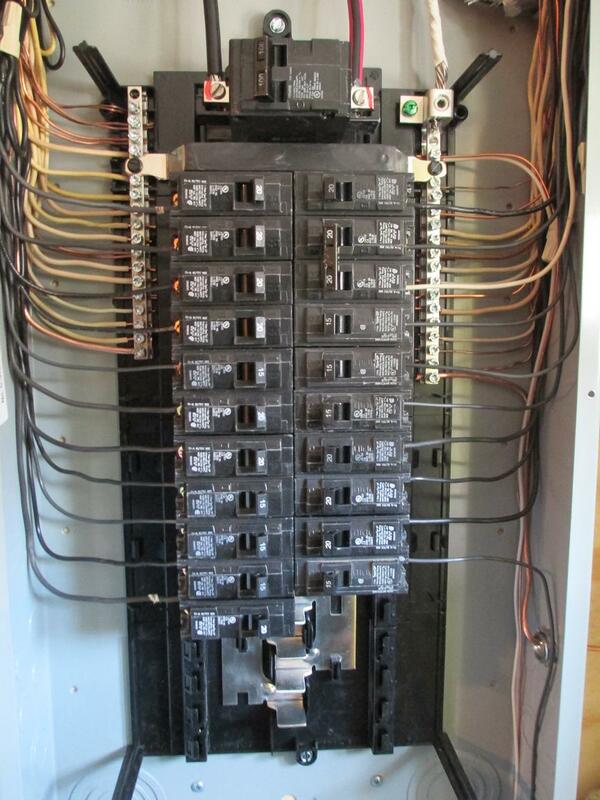 A Journeyman should be able to read blueprints, terminate cable, install and troubleshoot control wiring from drawings. Master Electrician – Installs, alters, adds and/or repairs electrical systems, conductors and associated materials and equipment. A master electrician may supervise journeymen electricians. 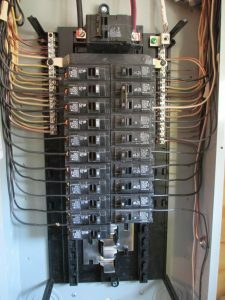 Lead Person – Installs, alters, adds and/or repairs electrical systems, conductors and associated materials and equipment. Has a journeyman’s license. A lead should be able to work from plans and specifications, supervises small crews of journeymen, apprentices, and helpers. Technician/Installer – Under direct supervision, performs wiring and installation of electronic systems. Wiring could include network wire, speaker wire, patch cables and other proprietary cabling systems as required by manufactures. Tasks could include setting equipment such as racks, amplifiers, speakers and other electronics. Programmer – Creates the user interface and develops code for overlay control systems. Programming of lighting control systems, distributed audio systems, and universal remote controls fall into the programmer functional role. Some of our systems include (but are not limited to) Crestron, Lutron, Elan, URC, RTI, etc. Programmers tend to have the additional responsibility of supervising small crews of other technicians. How to Apply for Available Jobs?